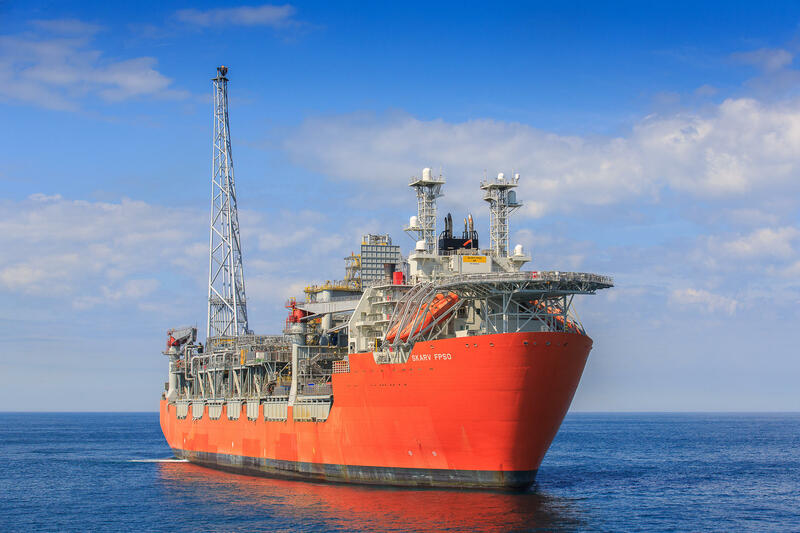 For this floating, production, storage and offloading (FPSO) unit we delivered OE cable ladders, SPB-RF cable trays and Mekano® support system. It is important to make allowances for structural movement when it comes to cable support systems on FPSO units. Oglaend System has created a custom cable loop that provides a secure transition between cable ladder systems and simultaneously controls the cables’ movement in these gaps. In addition, it ensures that cables are not in direct contact with the end ladder rung, which often causes sheath chafing damages. 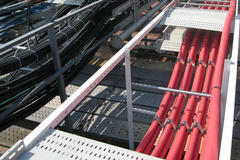 This custom-made cable loop has been installed on Skarv. The Skarv field is located about 200 kilometeres off Helgelandskysten in Norway, which is between the Norne field in the norh and the Heidrun field in the south. 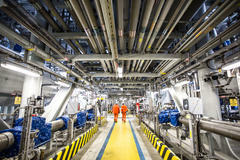 Production started in 2012 and the field has an expected production time of 25 years.